Easy and Quick to Clip on Anything. Try to Hide the Batteries Case under Your Hair. 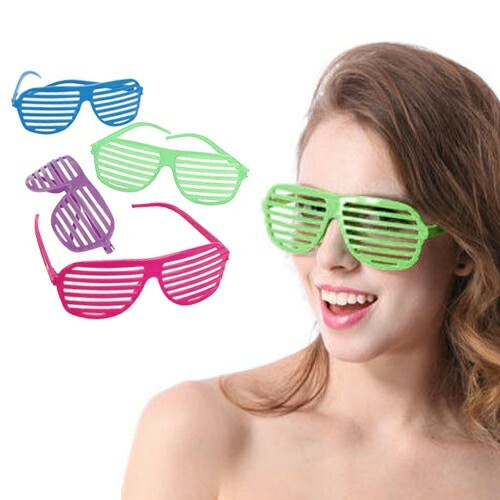 Wear them to A Night Club and Become the Center of Everyone’s Attention! The Color of Light Will Constantly Changes Between 7 Different Colors. Very Eye-Catching!